When Princess Merida runs away from her clan, she meets a witch who agrees to turn Merida's mother into a bear. The spell works, but Merida soon regrets what she has done. 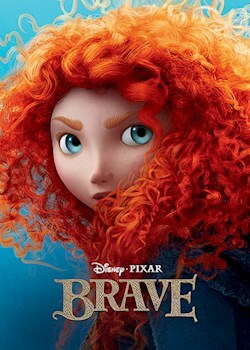 Now Merida must go on a dangerous journey to reverse the spell before her mother changes forever.